Rose, a fortuneteller from Genoa, was once Bison's soul mate, literally. After facing Bison for the first time, she discovered the two shared the same soul, his corrupt and hers pure. The demented warlord briefly possessed the mystic before he moved to another body. Rose cannot remember what happened while Bison controller her, but knows he is still out there no matter what others may say. She embraces her mysterious Soul Power, the one weapon Bison cannot command, and uses it to wield her golden scarf against the wrongs of the world. 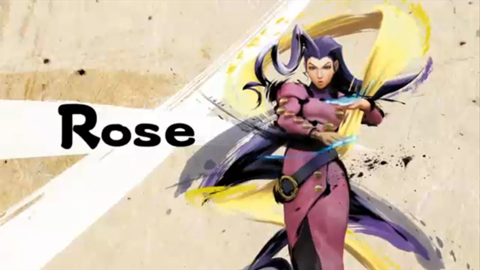 Entering the new fighting tournament, Rose is determined to put an end to Bison once and for all. This page was last edited on 3 May 2012, at 08:57.